Swedish/Relaxation massage is a type of therapeutic massage. Therapist will use oil or lotion with several basic strokes that are applied with light to medium pressure. It is the most common massage requested to reduce stress, increase relaxation, relief muscles soreness, and help poor circulation. Remedial/Deep Tissue/Sports massage is a healing treatment for muscular tension and fatigue, muscle pain and ache from strain/ sprain or injury. It is quite effective to decrease muscle tension, create fluid circulation, break adhesion, reduce cramping, promote muscle recovery and prevent injuries. 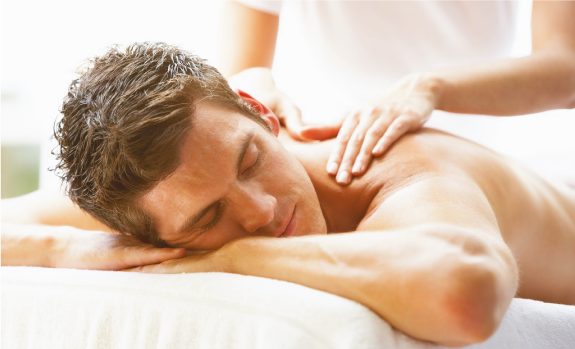 Regular massage will always maintain your entire body in better physical condition. Acupressure/Chinese Massage is a form of Chinese manipulative therapy. It’s also called ‘Tui Na’. Acupressure/Chinese Massage is a part of Traditional Chinese Medicine (TCM). Therapist will get the energy moving in the meridians and the muscles by using range of motion, traction, with the stimulation of acupressure points to reduce muscle pain, relief stress, and keep body in balance. Techniques may be gentle or quite firm.